While young people have long represented the embodiment of future hope and change, it’s not often they are given the opportunity to actively weigh in on current global policies. 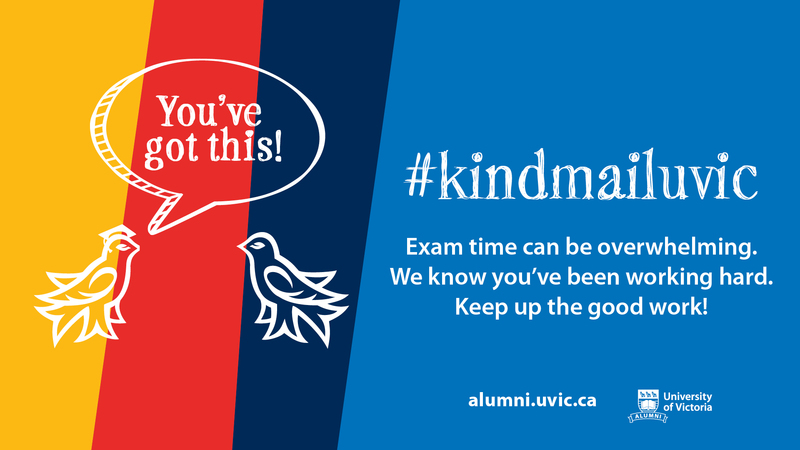 On Nov. 14–15, seven UVic students were selected to help advise on a plan for international peace. 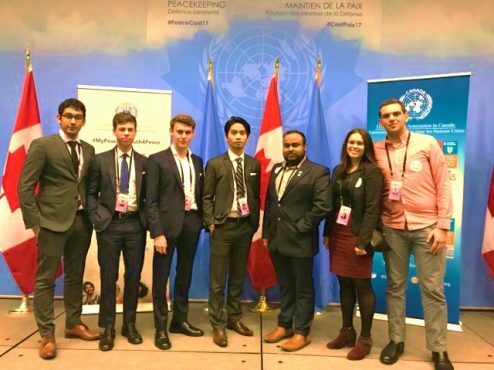 Representing UVic, this delegation traveled to Vancouver for the Youth As Peacebuilders Forum, held in conjunction with the annual United Nations Peacekeeping Defense Ministerial. 130 youth delegates — aged 18 to 29 — were selected from across Canada to work together in consulting on clauses to be included in the Canadian proposal on peacekeeping to the United Nations Security Council. The conference also featured speeches about youth involvement in peacekeeping by several prominent Canadians, such as National Defence Minister Harjit Sajjan, Governor General Michaëlle Jean, Minister Marie-Claude Bibeau, and Senator Romeo Dallaire. The forum is part of an ongoing discussion sparked by the 2015 United Nations Security Council Resolution 2250, which implores countries to increase the representation of youth in decision-making across all levels of government. Nicholas MacMillan, a second-year student from the UVic delegation, explained that the forum was part of a new push by the UN to recognize youth as actors with agency in international politics—intended to break stigmas and stereotypes surrounding their inclusion in debates. At the forum, delegates constructed a proposal focused on 14 predetermined topics, including domestic issues like economic inequality and foreign policies regarding Syrian refugees and Canadian global leadership. Groups of 10 were devoted to each of the topics based on delegate interest, and each group was challenged to write “actionable” clauses. At the end, topics were presented to the entire delegation, which voted on the five to be highlighted in the final proposal. 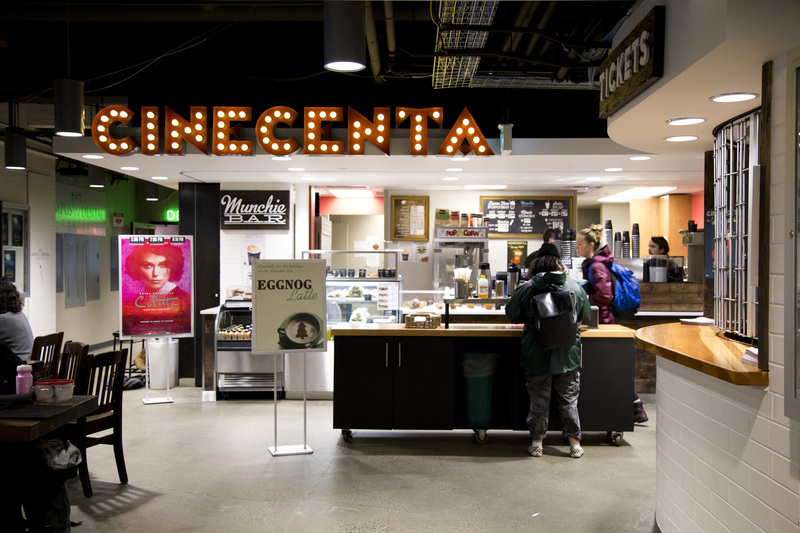 “It was really interesting to hear the other brilliant ideas from the other youths I was working with, and feel like my ideas were contributing to something real,” said Lily Hamilton, a UVic delegate and second-year student. While UVic delegates expressed a strong belief in the significance of youth involvement in modern global politics, they were initially wary in regards to the general nature of youth inclusion in forums. After returning back to the island, the UVic delegation is hopeful their proposal, and the voices of other young people like them will help bring about positive global change. “If these ideas are to be implemented, it could make a huge difference at home in Canada, and around the world in creating and maintaining peace,” said Hamilton.